For over 20 years we have been providing natural relief to a wide variety of disorders affecting the nerves, joints, bones and muscles of the body. 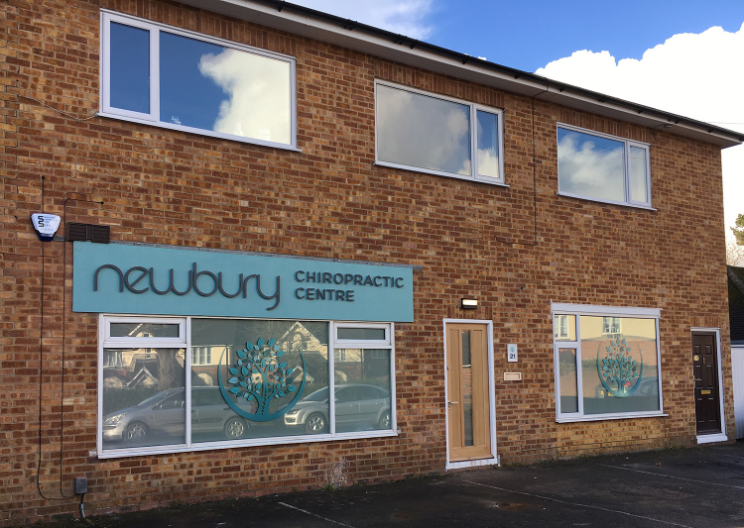 We are a modern chiropractic clinic conveniently situated in Newbury town centre with four chiropractors and a massage therapist that specialise in helping people to get the most out of life by reducing pain levels and improving mobility. 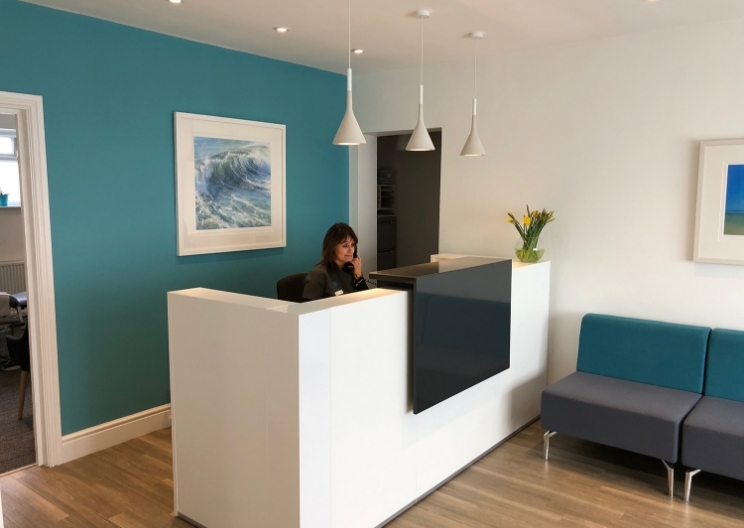 When you book an hour-long initial consultation with one of our chiropractors, you will be greeted by one of our receptionists who will ask you to fill in a detailed health questionnaire. When you meet the chiropractor you will have plenty of time to explain your problem. 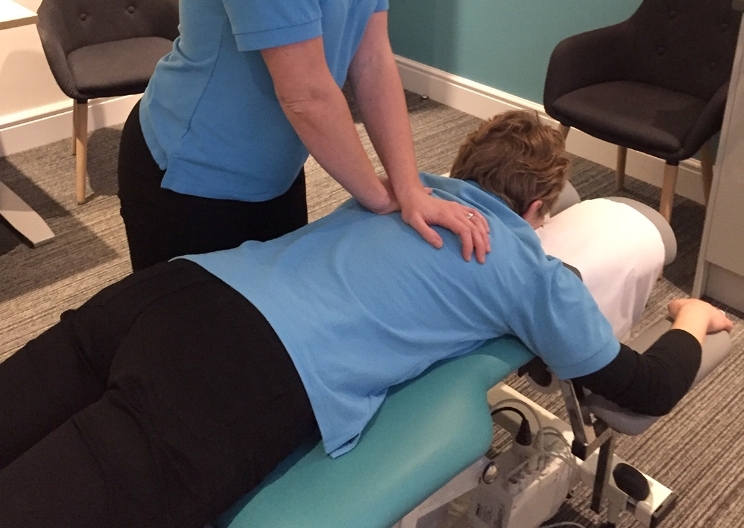 With your permission, we will perform a full examination, including postural analysis, orthopaedic and neurological tests, specialised chiropractic tests as well as a general medical examination including blood pressure measurement. X-rays will be ordered if necessary. You will then receive a thorough explanation of your condition using models and diagrams. The chiropractor will then detail your recommended care plan, covering the type and frequency of care, preventative measures and your responsibilities. If appropriate treatment will be offered on the first visit.